Boeing Announces 2017 Achievement. Boeing ended 2017 with 912 net orders, which set a high standard for Airbus to match, the Seattle-based manufacturer announced on January 9. The orders include last-minute contract activities of unidentified customers involving 737 and 787, as well as a Turkish Airlines order for three 777. 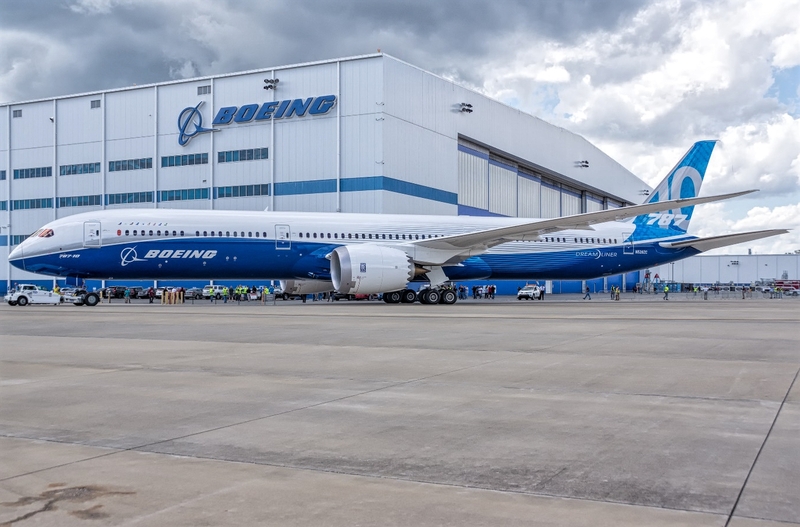 Boeing delivered 763 commercial aircraft last year to reach its annual target while introducing the 737 Max in service and increasing the 787-10 in the production system, the company announced on January 9. As expected, the 737 family deliveries led the Boeing product totals with 529 aircraft delivered in 2017, with an average of 44 per month. The 787 achieved 136 deliveries in 2017 as the program increased at a rate of 12 per month. The 787-10 achieved its first flight last April from the model's exclusive final assembly site in North Charleston, South Carolina. Boeing also delivered 74 777, 14 747 and 10 767 last year. Those could be impressive number amid tough competition between aircraft manufacturer.